You are very welcome to our medieval church of St Mary in Whinburgh. The Church lies off the main Dereham road. There is a space for parking on the road outside the church. In winter bring a torch as there are no street lights. There are no toilets unfortunately. Refreshments are usually available after most services but check individual services for details. 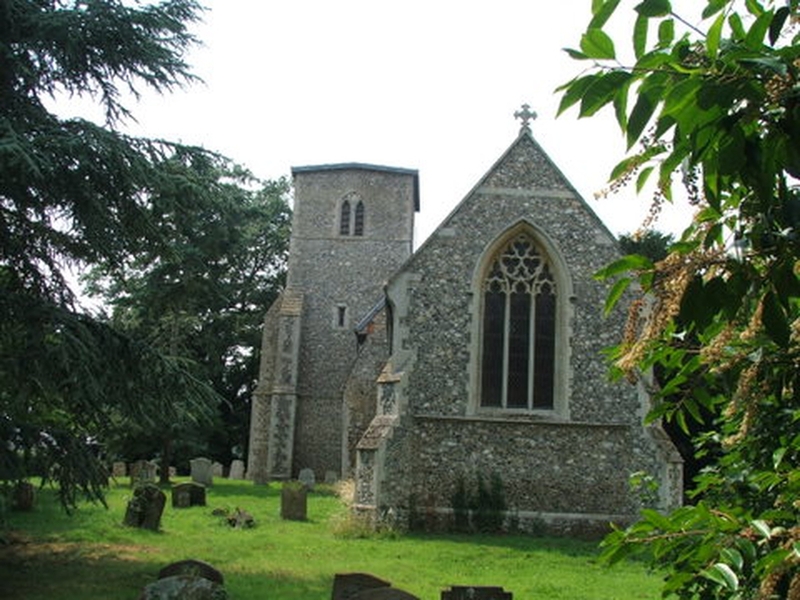 St Mary's Church has been the centre of Christian worship, prayer and praise to God for nearly 1000 years. 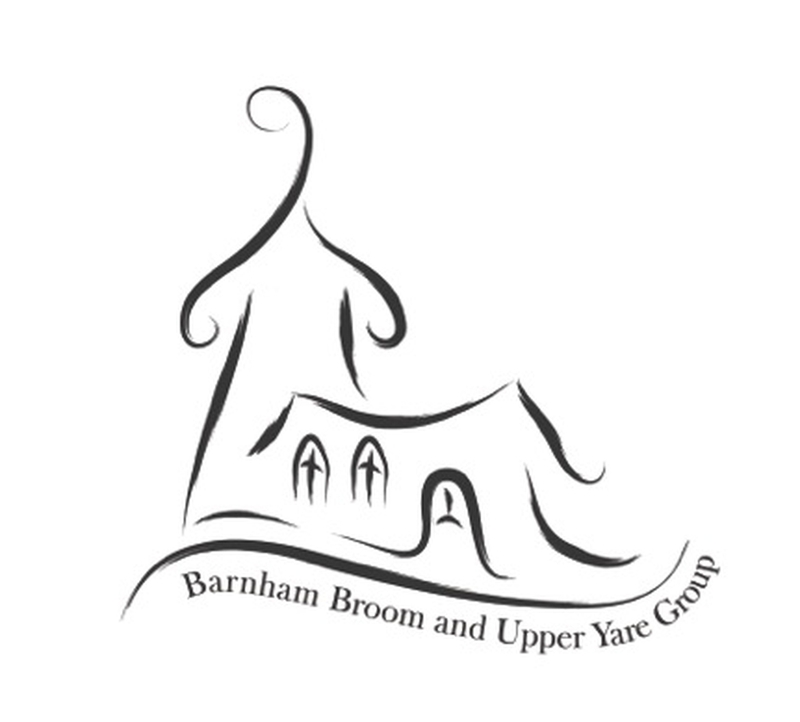 Now part of the Barnham Broom and Upper Yare Team of Parishes, a Group of 13 parishes with 15 churches (Groupof15), we continue to be dedicated to proclaiming the Gospel of Jesus Christ and serving our community.